How’s it going, wrestling fans!? 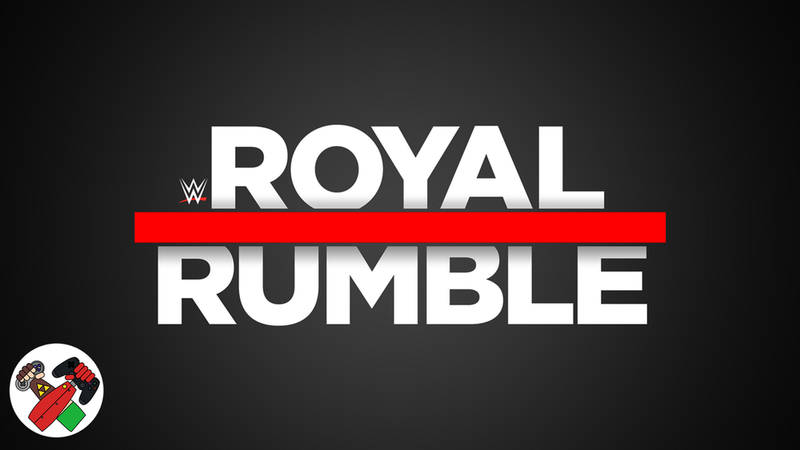 This weekend is the first of the big PPV shows for WWE, the Royal Rumble. This is one of the most exciting shows all year because it’s so unpredictable. So, what are we going to do? Try to predict it of course. Nick Schifani joins Kevin and Sean White of 2 Player Co-Op to try to nail down the endings, surprised, and much more for the show! Enjoy!